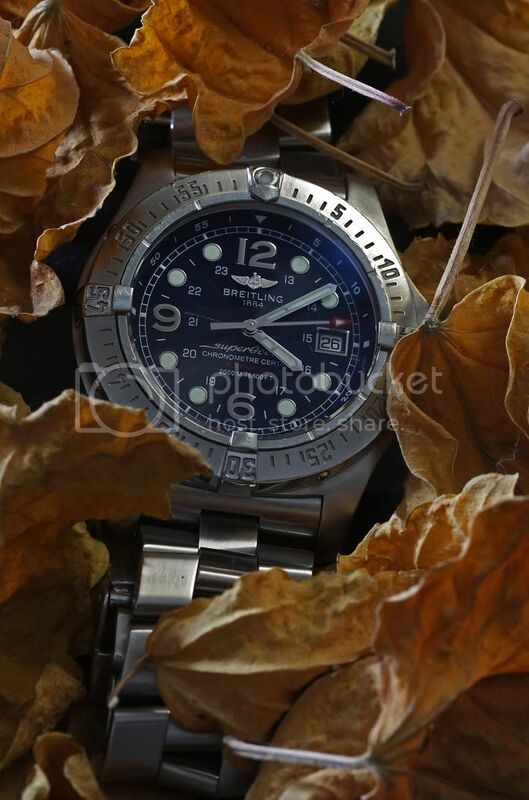 TimeZone : Breitling » Happy Thanksgiving All. Sorry for the old photo. Today just felt like a Steelfish kind of day. Previous Topic: Weekly WRUW, 11/24; lets try again ?